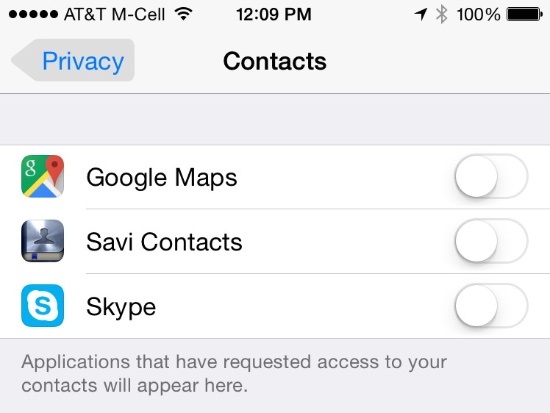 By design, some iOS apps need to access your personal data. A special camera app may want to access your camera roll. Skype may want to access all your contacts. This quick tip shows you how to control which apps can access things like photos, contacts, calendars and health data. The iOS Setting of interest is Settings > Privacy. However, the layout on that page can be potentially confusing. Here it is. At the top of this screen, "Location Services" goes off to another page where you can define which apps get to know your location. For example, if you don't want your photos populated with GPS coordinates in the EXIF data, that's where you go. Somehow, the list under "Location Services" seems loosely associated with that first entry, but it's not until you scroll down and read the fine print in the gray box: "As applications request access to your data, they'll be added in the categories above." that you realize that the list isn't associated with the location services. It would probably help if a line were drawn under "Location Services" and that explanation were put at the top of the list. Moving on. 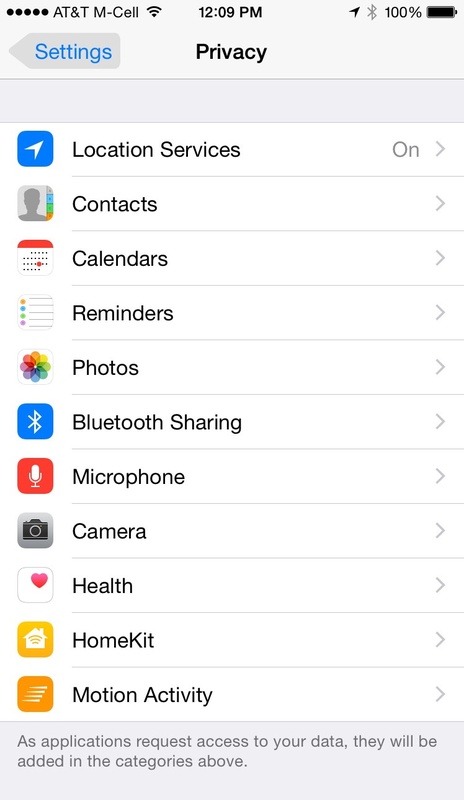 If you tap on, say, Contacts, you'll be shown a list of apps that have asked for access to your Contacts list. These apps have requested access to my Contacts. I denied. If you, at one time, granted access, say, when the app first launched, this is the place to revoke it. However, I have read that there's no telling what the app may have done with your data if you were hasty is granting it access at first launch. Revoking permission later may not have kept the horse in the barn. 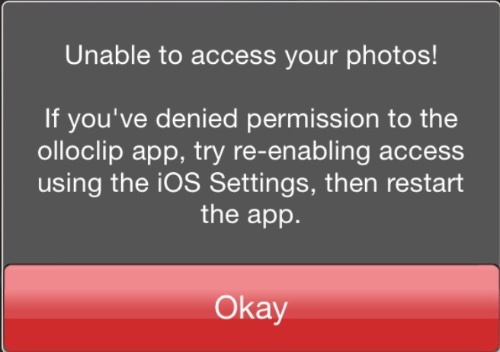 Also, from time to time, the app may ask permission again. If I recall correctly, Apple places a limit on how many times a developer may pester you about that. A good policy is to get in the habit always denying everything. Then go back and grant permission on an as-needed basis. Despite the words of caution above, it's probably a good idea to step through every app in that list and note which apps have been granted (or denied) access to your data. It's something to do while you're waiting for your flight to board.